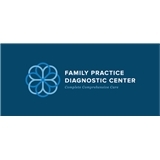 Family Practice Clinic (Austin) - Book Appointment Online! Dr. Listened to me and was responsive with practical suggestions for me.